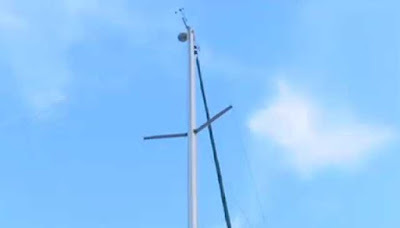 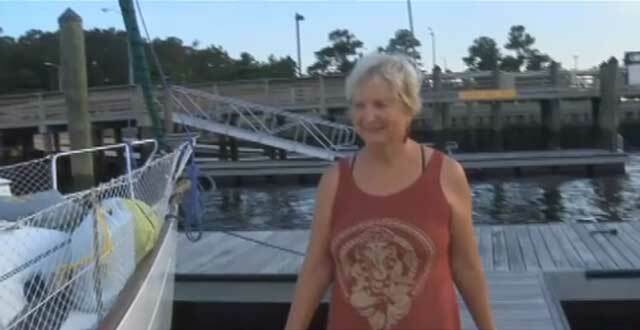 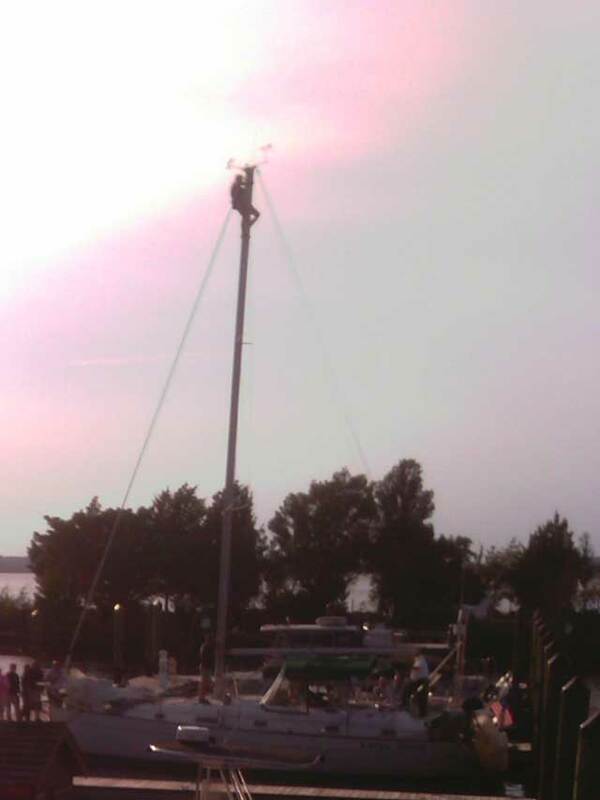 Sandra Clemons was doing maintenance at the top of her sailboat mast when she got stuck for almost an hour. But the equipment locked up when he tried to bring her down. Sandra said she never felt unsafe, but did feel uncomfortable being in that position for so long. Several agencies responded to the incident.